I spent over 20 years in Corporate America and became quite successful. The money was great and I learned a lot, but the commute was lousy, the meetings were boring, the emails were endless, and the pressure to cram my social life (and errands) into the weekends was overwhelming. What started out as a good thing was slowly but steadily turning into something that didn’t work for me any more. Time was spent in ways that didn’t nourish the creativity that I’d pushed aside to fit into the corporate culture, I had fewer and fewer opportunities to teach and grow, and I had little time to stay physically fit (I didn’t have spare time; in fact, I ate most of my meals at my desk or during the commute home). After knowing in my gut, and then being brave enough to say out loud, the sentence “My soul hurts,” I began the journey away from a life that no longer suited who I’d become. 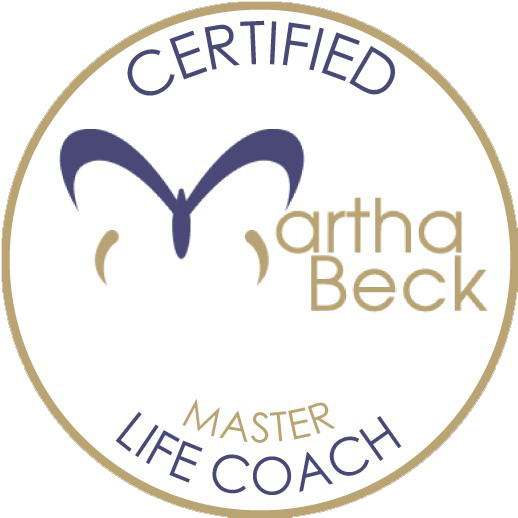 My search for what was next in my life led me to the work I was meant to do: life and career coaching. As a coach, I work with clients to explore new options for their life’s work, to break through the thoughts and beliefs that hold them back from having the lives they know they were meant to live, and to create a plan that moves them in the direction of their right lives. These days, I meet interesting people, have great conversations, don’t commute unless I want to, travel to interesting places, and do a lot of it barefoot. Life is good. Christina is a Master Certified Life Coach, speaker and teacher who delights in the development of human potential. She’s helped hundreds of people determine their passions, strengths and marketable skills, and coached them through the process of defining their ideal work and how to create it. Working with Christina, clients answer the question “What’s next?” and are awakened to new possibilities for bringing satisfaction, purpose and joy to their professional and personal lives. 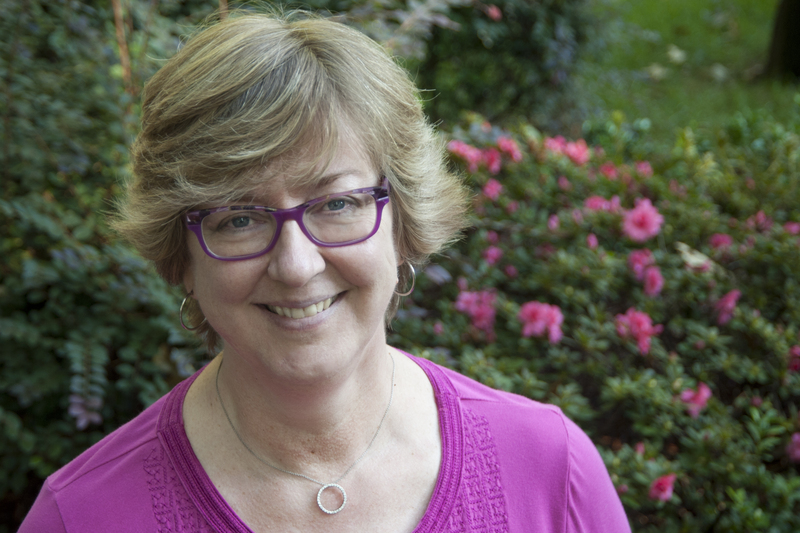 In addition to her work with individual clients, Christina leads retreats that provide opportunities for deep personal work and connection with others. She is also an instructor of coaches for Martha Beck, Inc.
During her corporate career she was a trusted advisor to senior management, developing effective strategies to address issues such as change management, succession planning, teambuilding, boosting morale, effective communication, performance management and legal compliance. She has developed a variety of company-wide training initiatives and has facilitated focus groups and executive retreats. In addition to her coaching certifications from Martha Beck, Inc. and The Life Purpose Institute, Christina holds a B.B.A. in International Management and an M.S. in Counseling and Development. Active in her local community, she is a volunteer at Misty Meadows’ Mitey Riders program, which offers therapeutic riding and equine assisted activities to special needs children. Despite all these qualifications, Christina excels at the ability to laugh at herself, knows a divine wink when she sees one, and has a healthy respect for the restorative power of a good piece of chocolate and a great conversation.